Maciel Concrete Company is an owned and family-operated business established in Morrison, Colorado We have the equipment, the people and the experience to handle any size of concrete job without middle men fees. Our prices are very affordable compare to other concrete contractors that are just brokers. Our company can help you to make your patio or driveway plan into an exciting and fun project fitting into your budget. 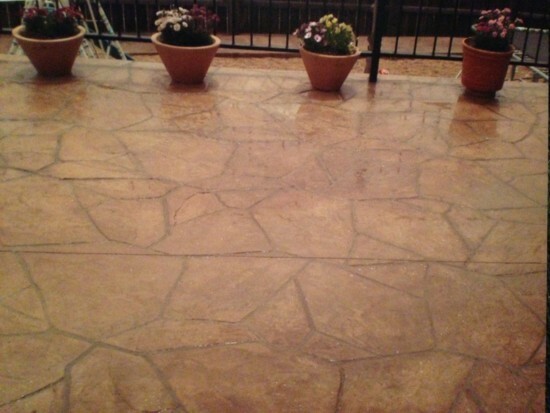 Our Company specializes in making beautiful stamped concrete surfaces. We offer free, no obligation estimates!